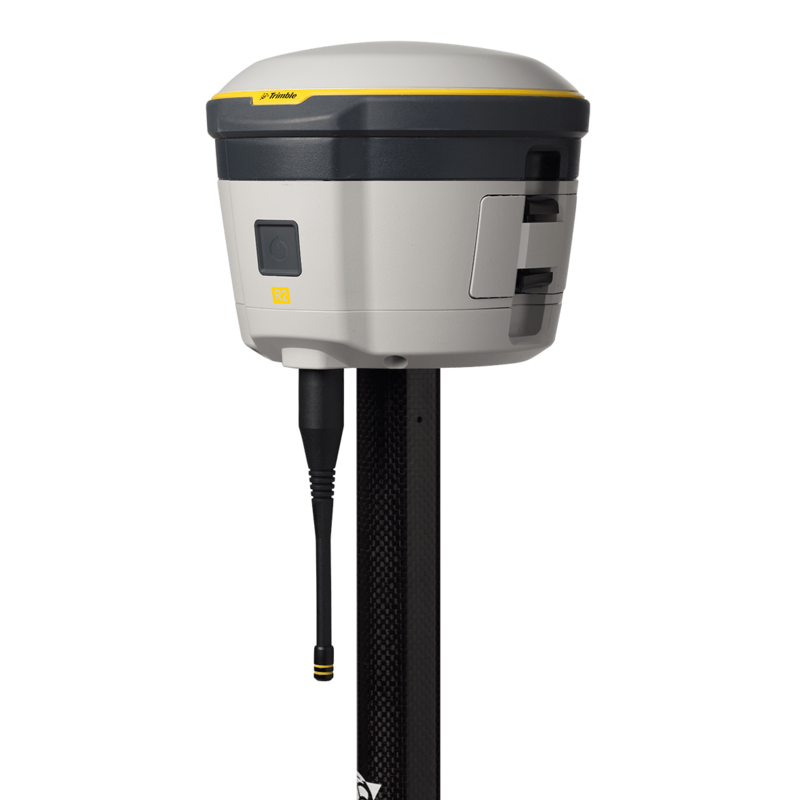 Capable of delivering between submeter and centimeter positioning accuracy in real-time to any mobile device via a wireless Bluetooth® connection, the R2 gives you total flexibility to choose a solution based on the accuracy and GNSS performance. 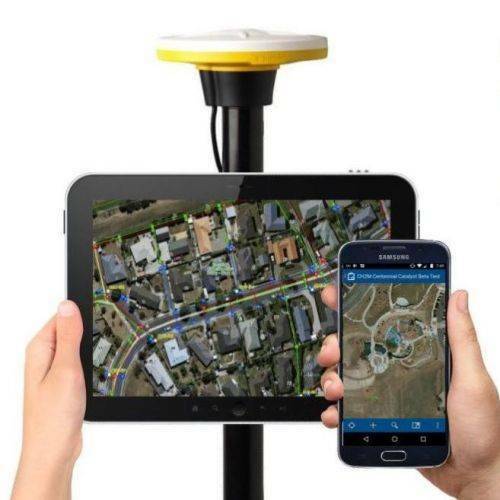 Professional solution for GIS & survey applications ranging from submeter to centimeter accuracies. 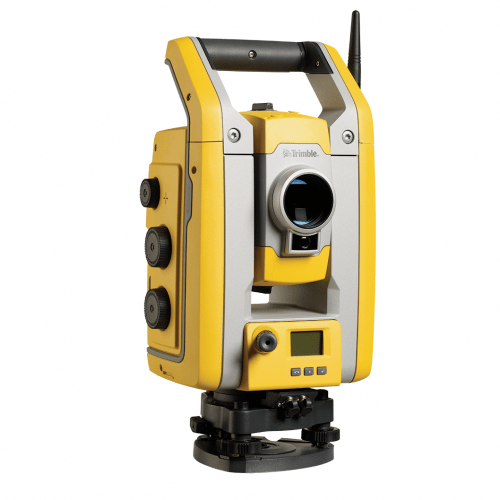 Easily collect data by pairing with devices such as smartphones, tablets or Trimble handhelds. 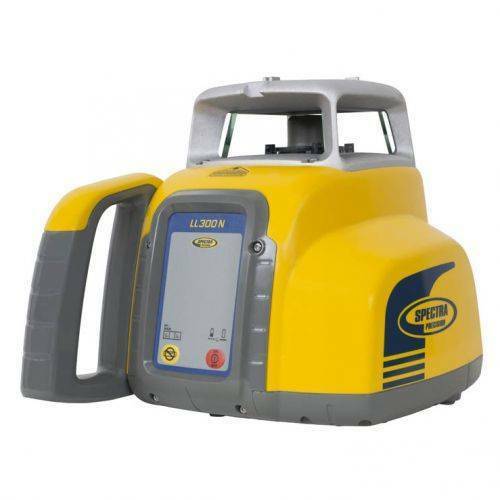 Fast to setup, easy-to-use, keeping productive and focuesed on your work. 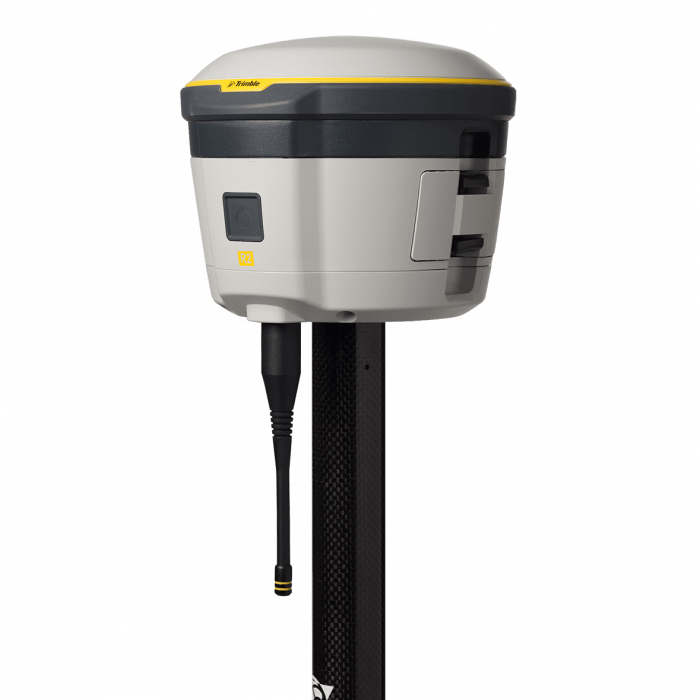 Support multiple sateillite constellations and correction sources for accurate data at any location. 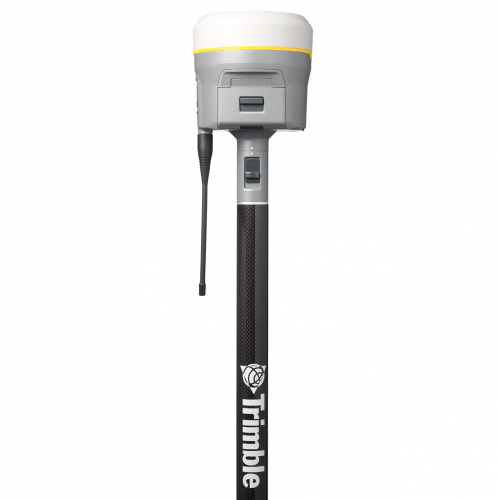 Trimble Maxwell 6 chip with 220 channels and leading GNSS technology maximizes data quality.